The most important festival every year for many people, Christmas Day, is on the way and will come after 2 days. Whether you will trim the Christmas tree or head out to a Christmas party in the holiday, Christmas song is an essential part. A good Christmas song can melt the heart of even the steeliest Grinch, from hardened hipster to grumpy grandpa. So here are top 10 iTunes Christmas songs recommended for you that focus on secular Christmas themes, such as winter scenes, family gatherings, and Santa Claus. This chart includes almost all genres like pop, rock, R&B, country and children’s Christmas songs. Hope these iTunes Christmas songs can brighten your holiday and make your Christmas more merry. This is by far one of my favorite iTunes Christmas songs ever! This song is so catchy. It gets you in the Christmas spirit from the moment you hear it. It is lively, upbeat and happy and gets you in a good mood. The song is inevitably racking up more and more cover versions as its popularity continues to snowball. 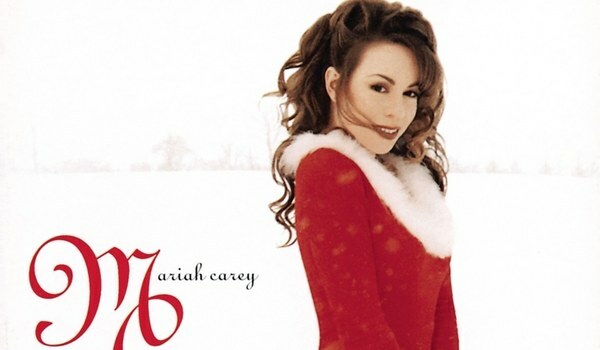 Mariah Carey is a fully-deserved queen of Christmas songs! The hearts of children and parents alike will be stirred by this wistful, insightful, and awe-inspiring narrative of the extraordinary life of Jesus. Mary, Did You Know? will give rich enjoyment to your family’s “reading together” times, not just at Christmas, but any day of the year. This incredible and breathtaking song have a magic power to bring you to tears when you firstly listen it. The song is the perfect combination between the Christmas theme and Canon just like its name “Christmas Canon”. Beautiful piano and violin melody, along with harmonies of children’s chorales, create so heart-warming atmospheres in the cold snowing winter night that easily brings you into the happy mood of the Christmas season. 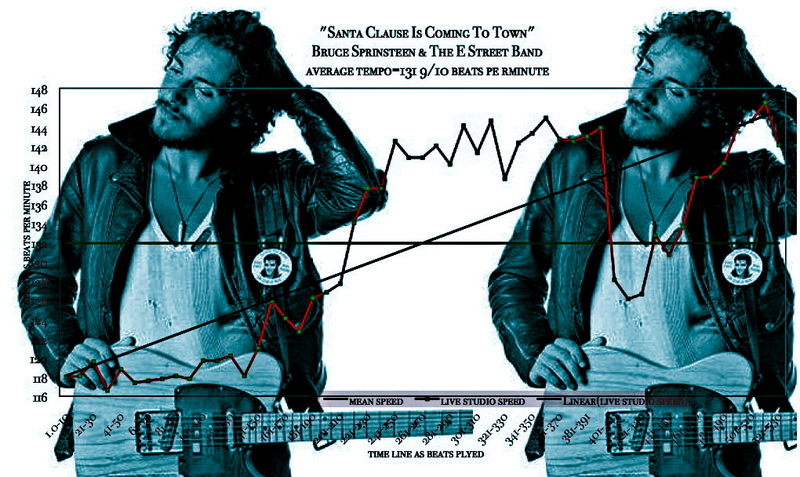 Even though there are various of memorable versions like the Crystals and the Jackson 5, our favorite rendition of the 1934 song is still from Bruce and the E Street Band. It just wouldn’t sound like the holidays without Bruce Springsteen, and this holiday staple is the oldest Christmas song (1934) on our list of the top 10 Christmas songs. The classic passed the test of time and will never be out of style. The lyrics are an interesting twist on the old Christmas lyrical standard of “I want love for Christmas,” and addresses the question. What happens after the mistletoe has been taken down? Is there any guarantee for non-snowy love? The song’s lyrics tell us a sad love story with the bright melody. Santa also has no answer about the question of “ if he really cares”. 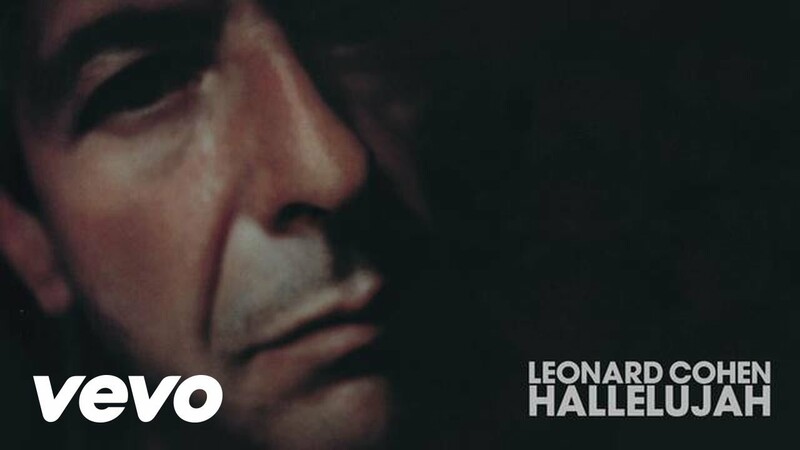 It was originally released in 1967 and the title track still remains relevant today. Especially in the troubled time, the song is an elegant and eloquent hope for a world that is filled with peace, equality and free of poverty , hatred and hunger. The song was referring to the Vietnam War and the Civil Rights movement, but the lyrics can easily be applied to the state of the world today. The Michael Bublé’s voice is classic like the gramophone, he has actually been one of the few singers that actually has made his own standards. 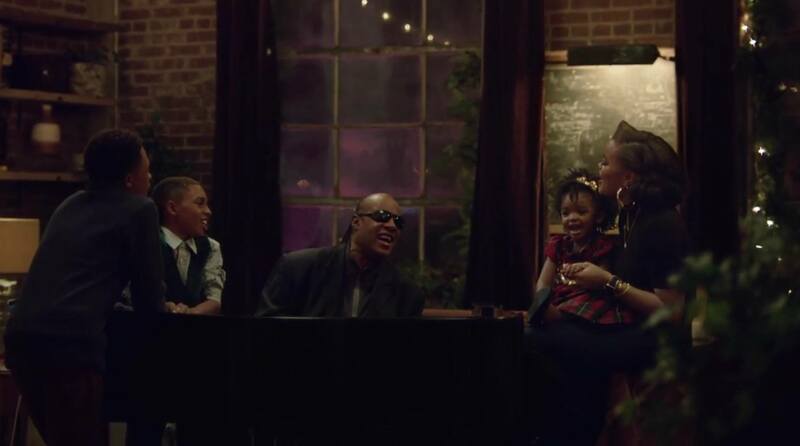 The song is absolutely eloquent and simple, and doesn’t feel like it is wasted away. 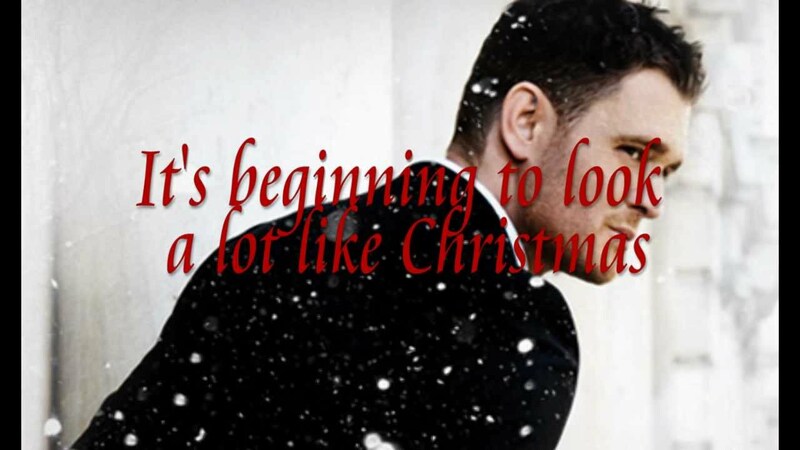 His voice is one of kind and make me very enjoyable when listening the Christmas song. For people who like to remember past time, the song is deserved to listen again and again. Such a fun and festive song! As one of classic Christmas songs, the song is so joyful and cheerful and it always fills me up with some Christmas cheer. 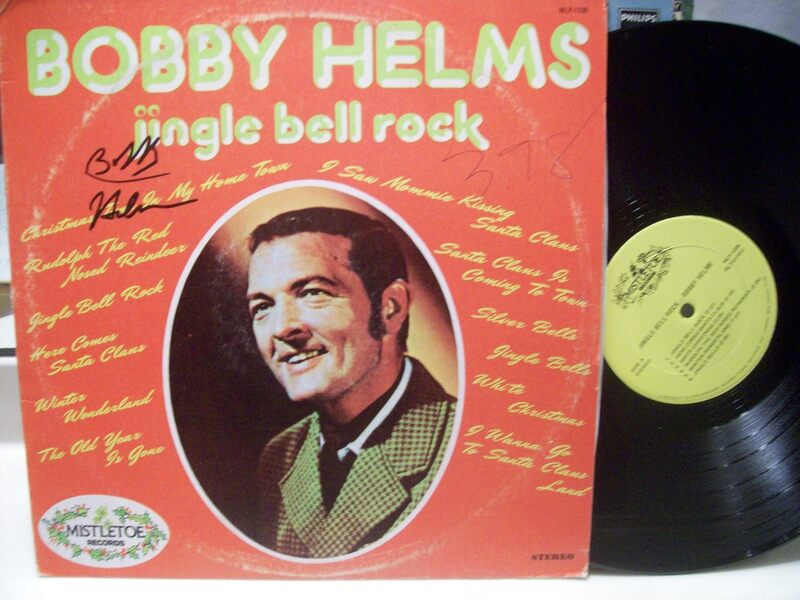 If we say that “ Jingle Bell” is the song for children, the song is for adults. When it appeared in the movie “ Home Alone”, it became one of classics of Christmas songs. If you have watched the movie, you will totally love the song! The version of David Bowie and Bing Crosby is well-known for most people. 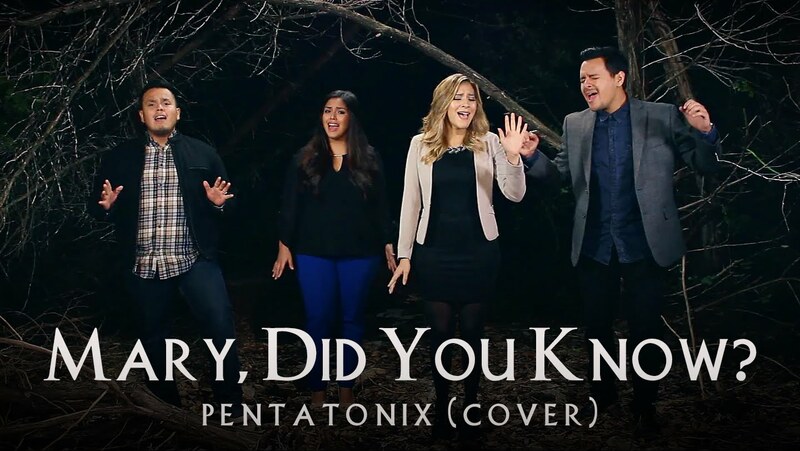 And the cover by Pentatonix is also very beautiful and creative. 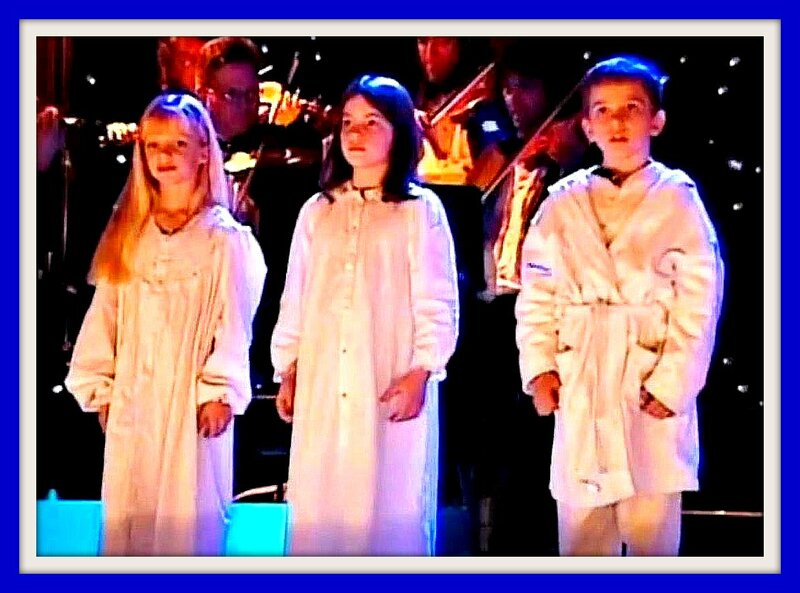 Their voices touch your soul and make you remember the true meaning of Christmas. This group is amazing. 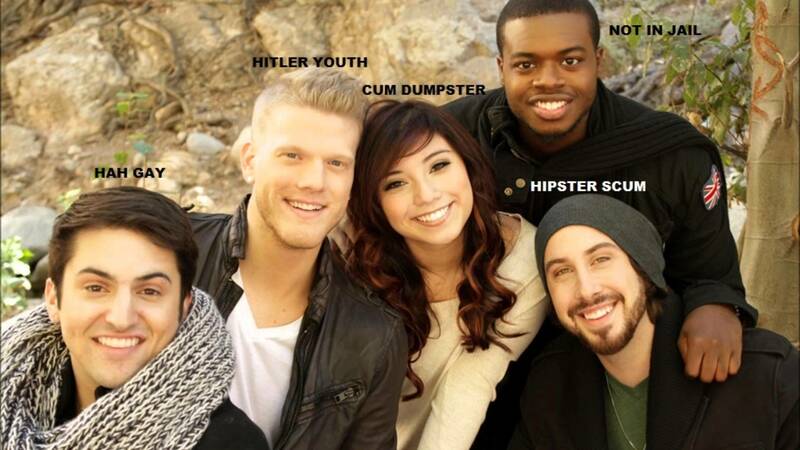 Their harmonies and their ability to blend so well shows a true dedication to their craft. If you love this traditional song, and now you will love it even more. The above is about top 10 iTunes Christmas songs based on my own opinion. As the official musical playing and downloading software, iTunes has plenty of Christmas songs. If you want to brighten your holiday, don’t hesitate to visit iTunes and download your favorite Christmas songs from iTunes. However, when we download, enjoy and manage Christmas songs on iTunes, we may find that a lot of duplicate Christmas songs in iTunes are occupying our company’s storage space. Here is a piece of third-party software that can help you to remove duplicate Christmas songs in iTunes. 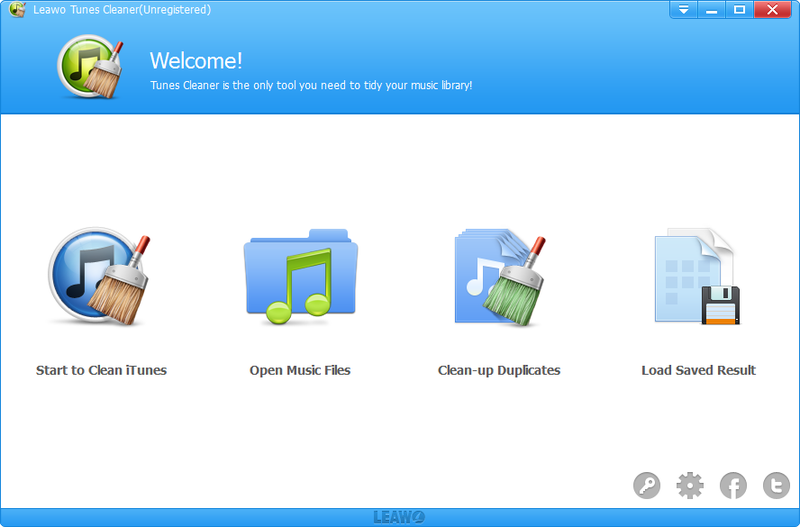 The powerful iTunes cleanup tool, Leawo Tunes Cleaner, is designed for helping users easily, quickly and safely detect and delete duplicate songs in iTunes. It is powerful but easy-to-use. Here are some steps to be followed showing how to remove duplicate songs on iTunes and you can free download the software to have a try. Step 2. Select duplicate scanning mode to scan duplicate songs: Quick Scan mode and Deep Scan mode. Click Scan iTunes button, it will automatically scan your iTunes. Step 3. Check duplicate songs and then click the “Remove” button to remove them. This is how easy it works. So, if you got many duplicate Christmas songs in your iTunes library, and you’re looking for an easy and quick way to remove them in order to download more iTunes Christmas songs, you can have a try and use the software program to remove duplicate songs on iTunes which has been proven to work well. And if you want to know how to transfer Christmas music from computer to iphone, please visit here for getting more details. Christmas is coming, don’t forget to say “ Merry Christmas” to your families and friends!